← BODs Invited To Join WODs For Tapas! 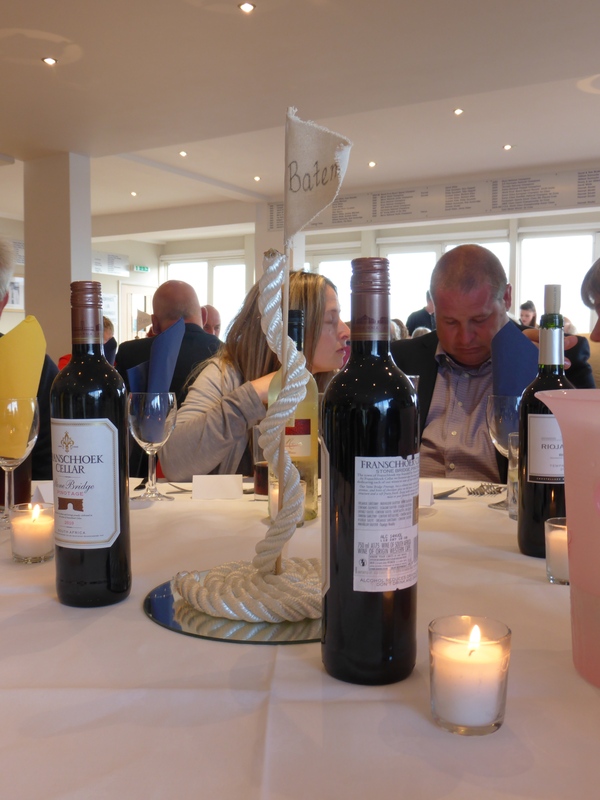 Bookings are now being taken for the BOD Dinner 2015 which takes place on Saturday 25 April at the Colne Yacht Club. There are a limited number of places available so please do book early to avoid disappointment. To reserve your tickets please download and complete the BOD Dinner Order Form 15 and return it with your payment to Mark Wilby at 8 Spring Gardens, Brightlingsea. Tickets are currently on sale to BODOA members and their guests. Any remaining tickets will go on sale to CYC members and their guests from 4 April. This is always a great night and Mark and Kirsty have a fantastic evening planned for us this year so please make your reservations today to be sure of securing your places.